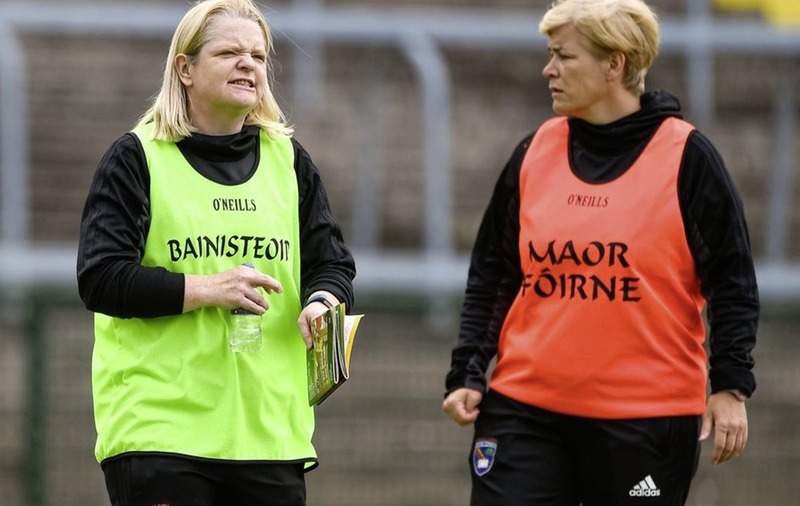 ARMAGH joint manager Lorraine McCaffrey said she believed they could have beaten Donegal after the TG4 All-Ireland Senior Championship quarter-final defeat to the Tir Chonail county at the weekend. The Orchard County were five points down at half-time but put in a spirited second half performance to draw level with 10 minutes to go and although they did have a couple of scoring chances Donegal hit three points to see them over the line in a tense finish. 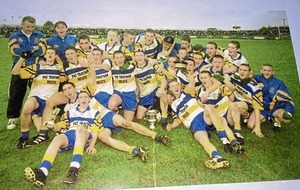 When the sides met in the Ulster final in June, Donegal prevailed by 28 points to collect a third senior title in four years, but this encounter was very different. “I knew this wouldn’t be a 28-point game,” said McCaffrey. “I knew we could win this game. I didn’t maybe quite say that because we just wanted to keep in house but that out there is the real Armagh. “Disappointment doesn’t even come close. “I am absolutely gutted because we should have won that match. 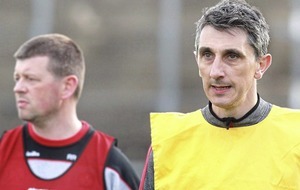 McCaffrey who took over the reins for this season along with former player Fionnuala McAtamney, felt Armagh’s performance was their best all season. They were coming into this game as huge underdogs on the back of that loss to Donegal in the final and a draw and defeat to Monaghan and Cork in the group qualifying stages, and while defeat meant an end to their season, the performance left a positive twist on it. “At half-time with the belief in that changing room everybody knew it was there for the taking. “It’s our best performance of the season but unfortunately it’s probably been the story of our season – we just haven’t had the luck to get things over the line.